"We have been increasing our launches every year. We plan to launch around 15 projects this year. 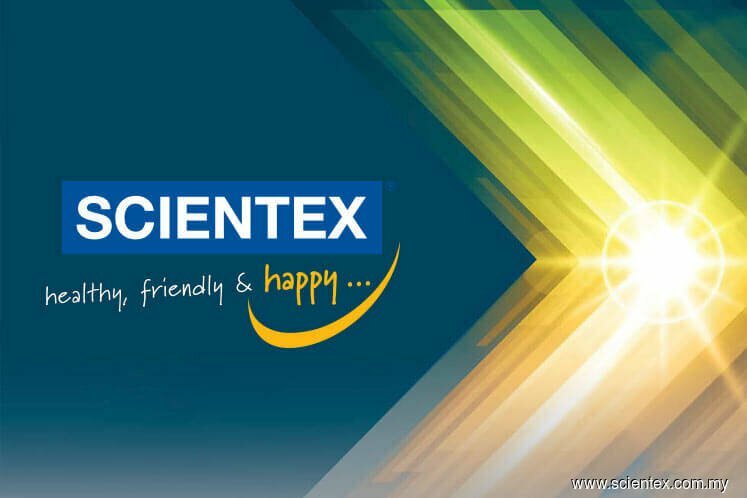 We currently have developments in Johor, Melaka, Perak and our latest in Rawang," Scientex Executive Director of Corporate Planning, Jesselyn Chang, told reporters after the group's extraordinary meeting here today.